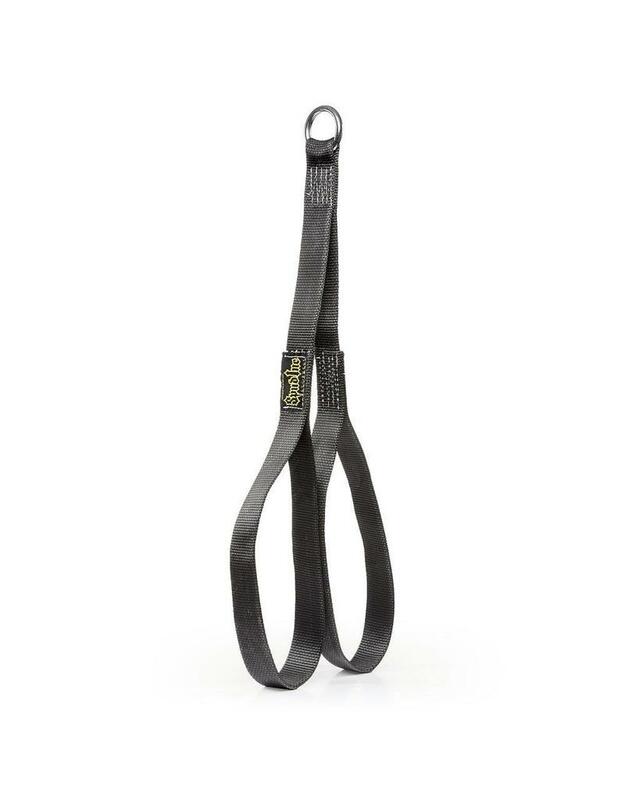 The long ab strap takes all the pressure off of your grip and shoulders allowing you to work your abs to failure. 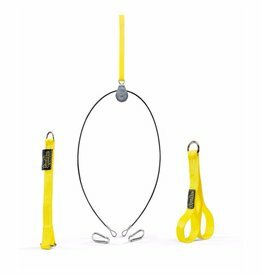 Turn almost any lat pulldown machine or cable pulley machine into an ab machine. Are you tired of trying to hang on to the weight while doing ab crunches? 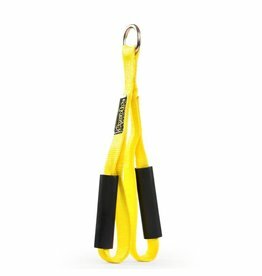 Do your hands and shoulders hurt more from your rope crunches than your abs??? 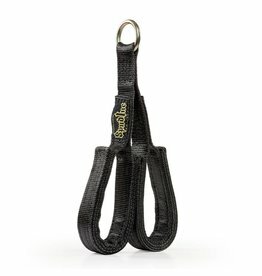 The solution is the Spud Inc long ab strap! 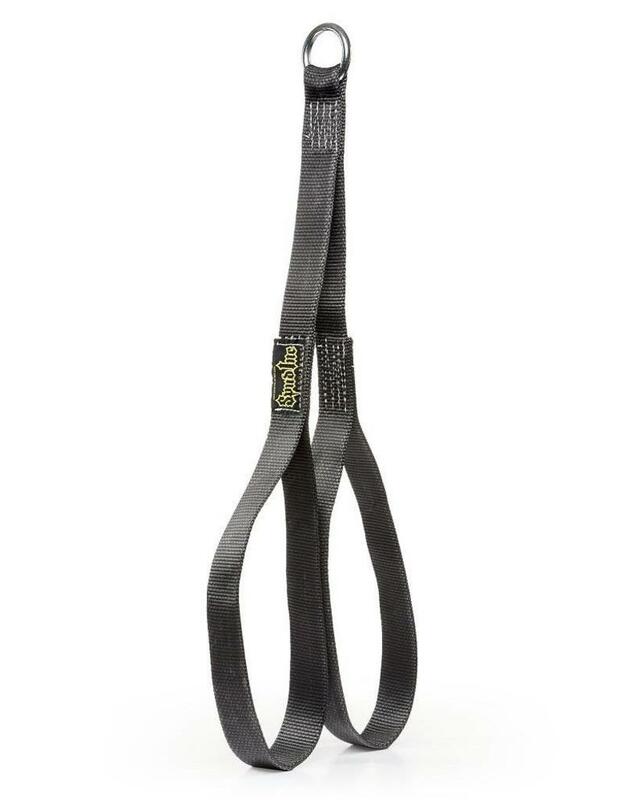 The long ab strap takes all the pressure off of your grip and shoulders allowing you to work your abs to failure. Turn almost any lat pulldown machine or cable pulley machine into an ab machine. The long ab strap can be used for many other exercises such as rear delt cable raises, face pulls, and cable rows.